I Think I Have Flat Foot! | JustRunLah! I Think I Have Flat Foot! There are two types of flatfoot; flexible and rigid. Flat foot is an osseous deformity where the arches of the foot collapse allowing the sole to often contact the ground. This can develop from birth or later in life. Flexible flatfoot is where the foot doesn’t maintain its shape. Rigid flatfoot is where the bones of the foot have set and there is no arch. The foot needs a certain amount of rigidity to enable it to function efficiently. If it does not meet this requirement then the person may experience overuse injuries and pains. There are multitudes of contributing factors, in the opinion of the author the most common one is hypermobility which studies show is more prevalent in Asian populations when compared to Western populations, and more so in females. Weight – excessive weight contributes to joint overloading. Footwear – Asians wear slippers more due to the climate and women wear heels or pretty footwear that won’t support the foot adequately. Lifestyle – Asians are rarely sports orientated, sedentary lifestyles. Flooring – Marble and concrete flooring has very little cushioning as a pose to carpet and natural floors. Genetics and diseases – hypermobility and foot structure may run in the family along with predisposing conditions such as motor neuron or developmental defects. Normal arch height ranges from 0.9mm to 18.1mm. Arches in Asia tend to start flat, as early as 3 years old, and they remain flat in the years to come. However, flat foot itself is not a condition, is a multitude of conditions under one umbrella term. Typically in flat foot the rearfoot pronates too much, even 2 degrees can cause pain, the talar head displaces medially and the navicular may drop. The tibia rotates too much causing a chain effect to the knee, hip and spine indicating that problems may not occur in the foot but higher in the body. Excessive strain is placed on the posterior tibial tendon, spring ligament, plantar fascia and the medial longitudinal arch. This strain makes your running non-efficient with muscle overuse. During normal gait the joints are subjected to 1g of force (1x your body weight). As you progressively run faster the gravity exherted on your joints can vary between 3g-7g. For example an adult male weighting 65kg will exhert 65kg of force onto his joints whilst walking, when running he will exhert 195kg of force onto the joints if not more. If the joints are aligned properly stresses to these joints will be minimized. However, if any of the joints (forefoot, rearfoot, ankle, knee, hip) are misaligned then shockwaves will travel up the lower limb and cause damage to the joints. As an easy analogy think of stepping off a curb, if your foot lands correctly there is no pain, however, how many times have we stepping off a curb and landed awkwardly causing immediate pain. So just imagine doing this over thousands of times whilst running. A small misalignment over time can lead to serious injury. Feet are tactile in nature and respond to surfaces they are on (concrete, grass, carpet, wood, marble) and will respond accordingly, this is your autonomic nerve response. 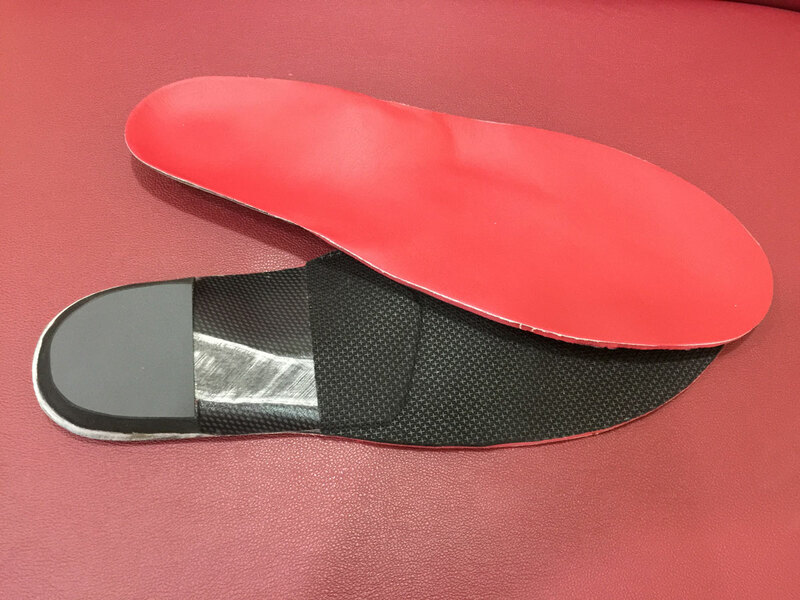 However, footwear and various factors will interfere with this feedback mechanism causing the foot to either under or over pronate. Because every person is different the degree of ‘flatfoot’ varies from person to person, so what works for one person may not work for someone else, you may think you are flatfooted when you are not or alternately the foot may look normal but in reality there are damaging pathologies present. 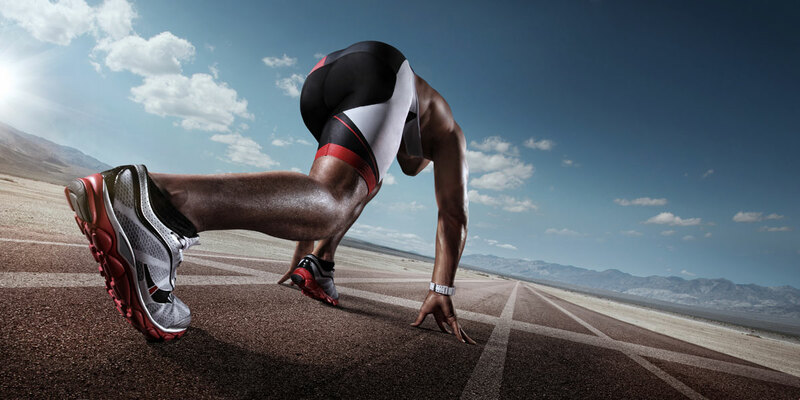 Commonly runners are told to stop running but in reality they need many options which will allow them to continue running using a tiered approach which includes short-term and long-term solution which includes gait analysis with technique modification, stretching, strengthening, footwear, orthoses and if necessary surgery. 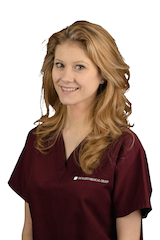 As a podiatrist, it is our belief to follow a conservative approach that will be tailor made to your requirements, as many people are skeptical regarding the need for surgery. For the majority of runners this conservative non-surgical approach works well. 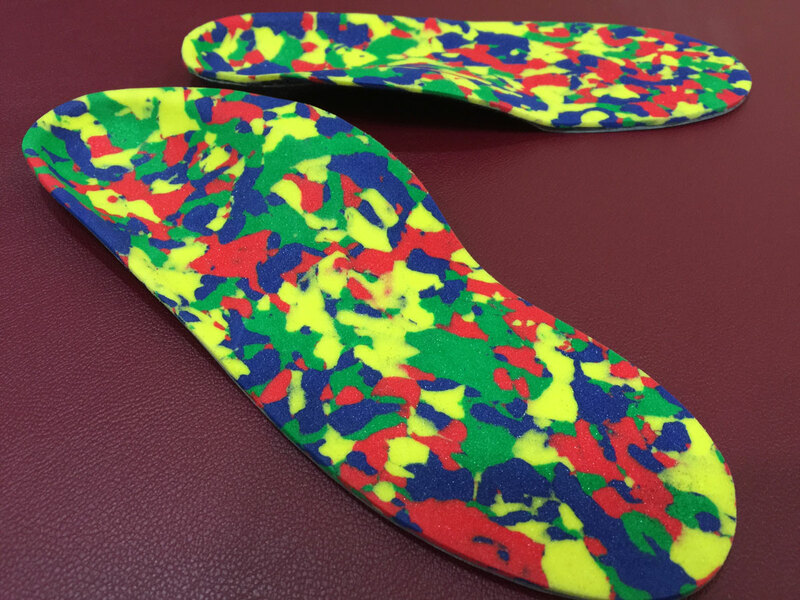 It is clear that flat foot contributes to lower limb and back chronic pain and overuse injuries, chronic and acute. 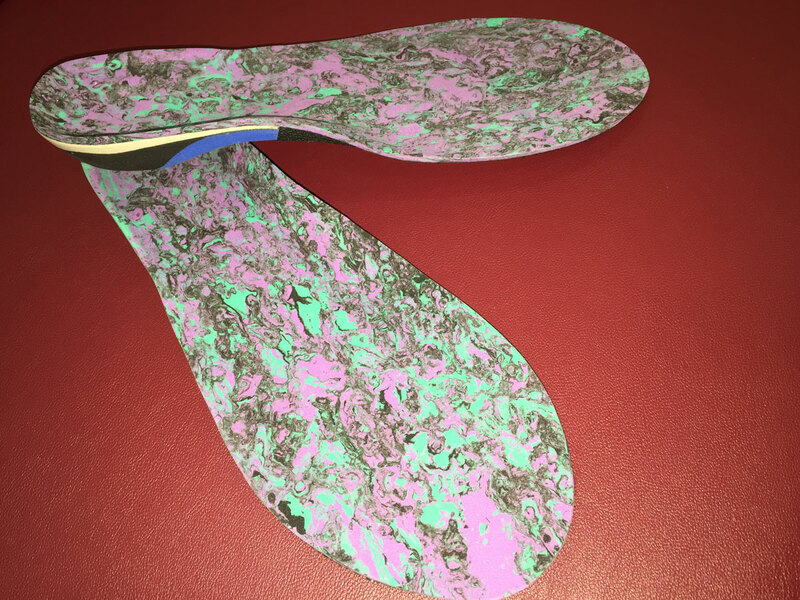 Flatfoot can be managed or corrected with either surgical intervention or conservative measures (custom made orthotics). There is a wealth of information out there whether its from forums, blogs, magazines or research papers which can be confusing and often contradictory. Its worth bearing in mind that many of the studies are conducted in the Western countries and are not comparative with Singapore, as clinicians we recognize that the foot structure and conditions experienced in Asia are vastly different from the West making Singapore a unique base for under-studied foot conditions. Just look at myopia, Singapore has one of the highest rates of myopia in the world. The factors that contributes to this condition are quite unique to Singapore. The same applies to flatfeet. Footwear, climate, lifestyle and genetics are all unique to Singapore and do not apply to a city like New York for example. If you have foot problems (flatfeet) or concerns for yourself then there is a greater chance that you, your siblings or your children will face the same thing too. In the case of flatfoot, it is common that problems surface when it is time to start national service or working life. The foot needs good strength to be able to cope or measures in place if the foot cannot cope and can be screened for prevention from the age of 3.